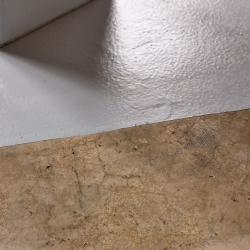 Rust-Oleum 5220 Epoxyshield® Sealer is a one-component, water-based, concrete sealer based on a vinyl acrylic binder. It reduces dust production, protects the floor against liquid/chemicals and simplifies cleaning. 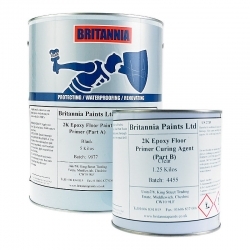 It is cost-effective, quick drying, easy to apply and available to order from Rawlins Paints. When EpoxyShield® Sealer is used as a finish, apply 2 coats. EpoxyShield® Sealer can also be used as a sealer/impregnation primer for EpoxyShield® 5200 ULTRA. 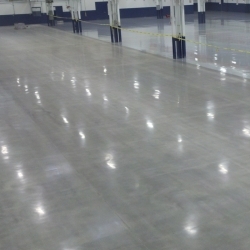 Apply the sealer on bare and clean concrete floors. Apply the product only on fully clean and dry concrete surfaces. 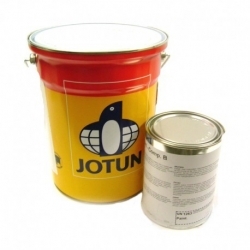 Do not apply on smooth or very dense concrete or concrete which contains curing compound. 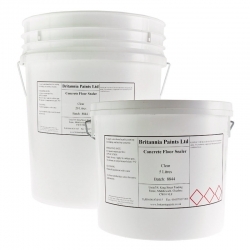 Diamond grinding is an excellent method of preparation for concrete prior to applying Rust-Oleum 5220 Epoxyshield Sealer. Ensure the concrete is completely clean and dry before application. New concrete should be allowed to cure for at least 30 days minimum. I'm thinking of sealing my garage floor using Rust-Oleum 5220 Epoxyshield Sealer. 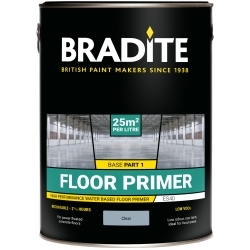 Can I apply a standard floor paint on top of the Sealer? Thanks. After application of Rust-Oleum 5220 Epoxyshield Sealer if a coloured topcoat is required we recommend Rust-Oleum 5200 Epoxyshield Ultra is used. Yes once Rust-Oleum 5220 Epoxyshield Sealer has fully cured. 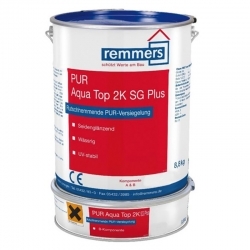 Rust-Oleum 5220 Epoxyshield Sealer cannot be applied on smooth or very dense concrete or concrete which contains curing compound. 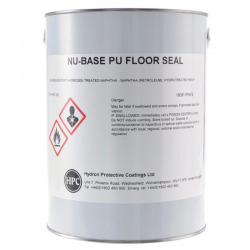 As this is a power floated floor it would limit the adhesion that may be obtained between substrate and paint. This would also be true for any alternatives we might consider. We can of course provide a clear hard wearing floor system, but in order to do so, you would need to “open up” the surface by way of grinding or blasting and whilst this would assist with the adhesion, the consequence of course would be removing the very smooth appearance. If you are happy with this compromise we would then recommend the application of something like Rust-Oleum 4900 Polycoat 2K instead. However we would recommend carrying out a trial first to ensure adhesion, appearance, performance, etc. are all acceptable. 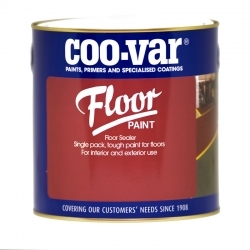 No, but the Coo-Var Floor Sealer can. 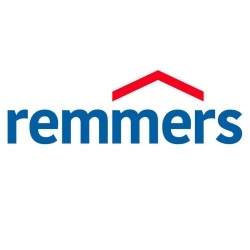 Question: Can you use this product on a wooden floor? No, you can see suitable products here: Wood Floor Finishes. 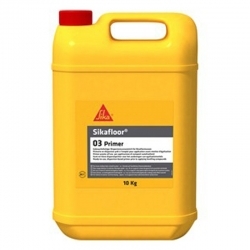 Sikafloor ProSeal 90 is a curing and sealing compound for concrete floors. It is a one component Sikafloor product that has higher efficiency curing, sealing and hardening liquid and is suitable for exterior and interior application. 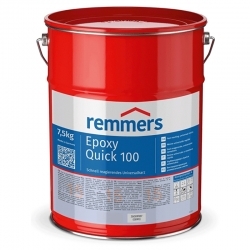 402 WG Damp Proof Coating is a fast curing version of 402 Damp Proof Coating designed to be used in lower temperatures or when rapid overcoating/access is required. 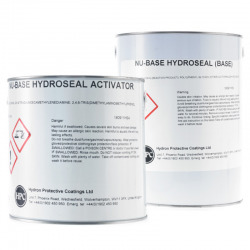 Developed to function as a rapid curing, residual construction moisture suppressant, to allow the early installation of moisture sensitive flooring in fast track building programmes. Sikafloor 01 Primer is a very low emission, universal dispersion primer prior to applying leveling compounds. 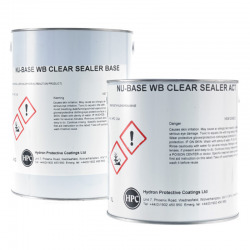 Suitable for pre-treating on walls and floors following the recommended dilution rates. For interior use.